Bass recording. 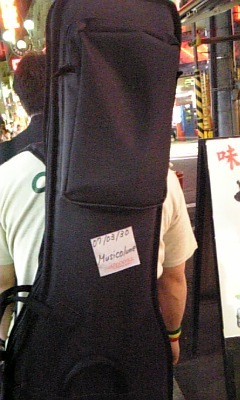 : 俺は音楽家!~I AM a musician! I write daily title in english for foreign friends.